Ouch: Sizwe Dhlomo Calls Vusi Thembekwayo An Idiot. The rivalry between the two personalities has reached its peak level. Perhaps this is because both Sizwe Dhlomo and Vusi Thembekwayo are highly opinionated and never shy away from sharing their views. 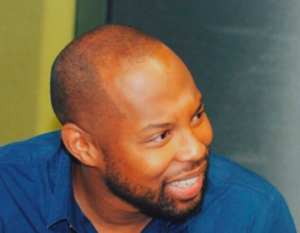 The post Ouch: Sizwe Dhlomo Calls Vusi Thembekwayo An Idiot appeared first on Youth Village.